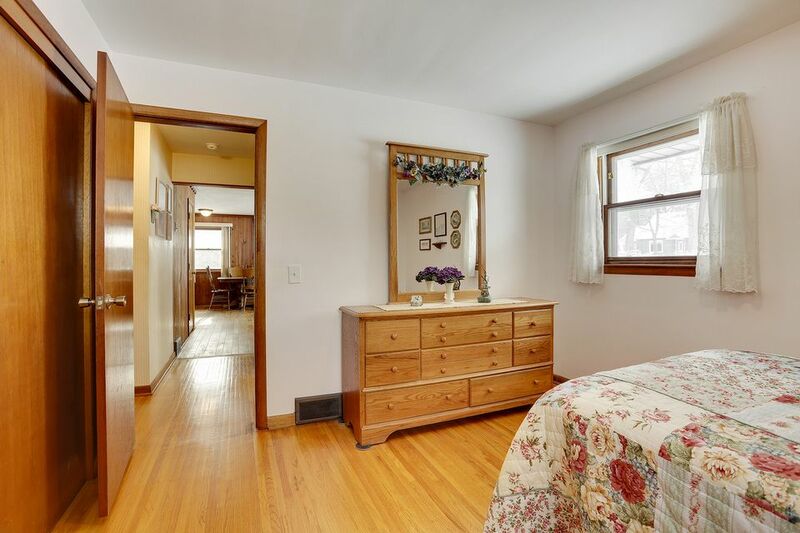 This 1955 rambler in the heart of Plymouth has been lovingly cared for. 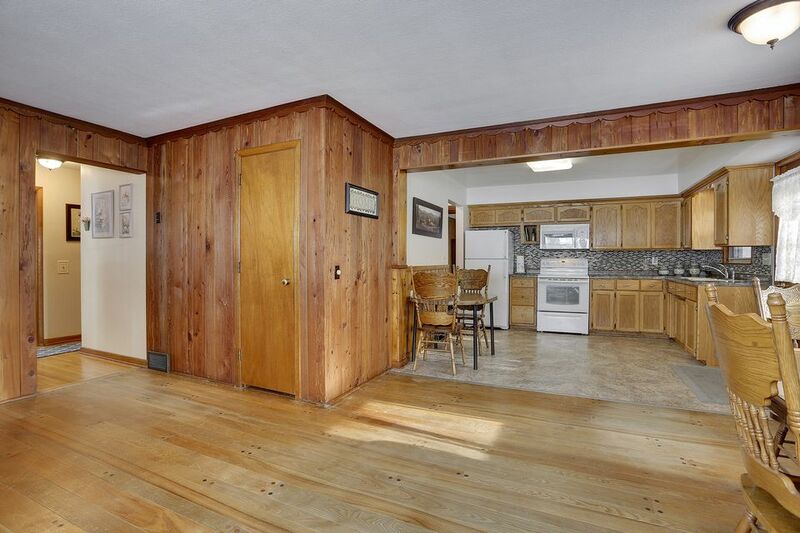 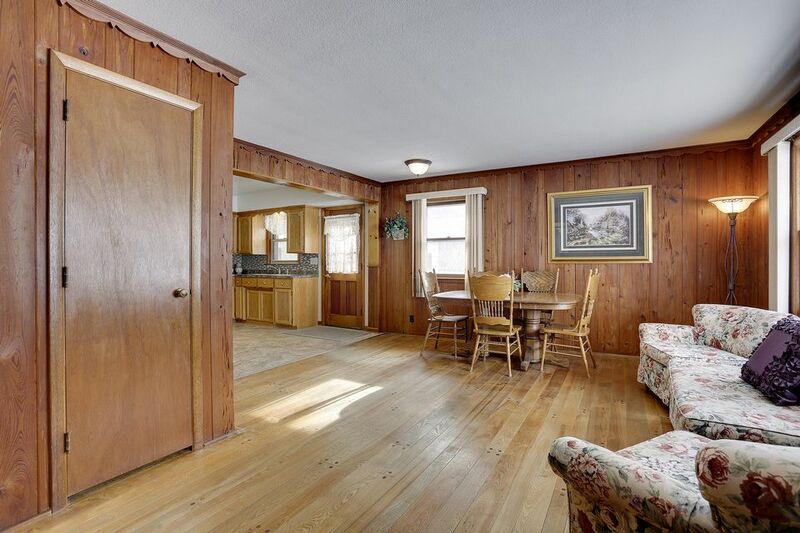 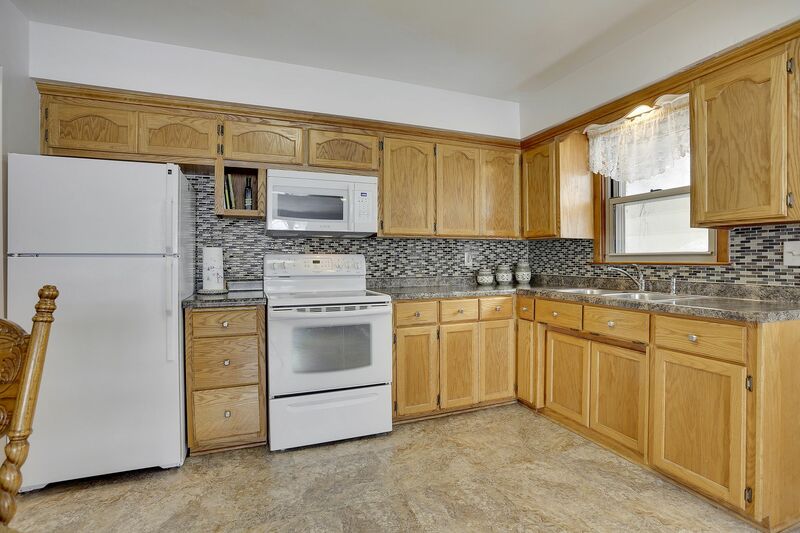 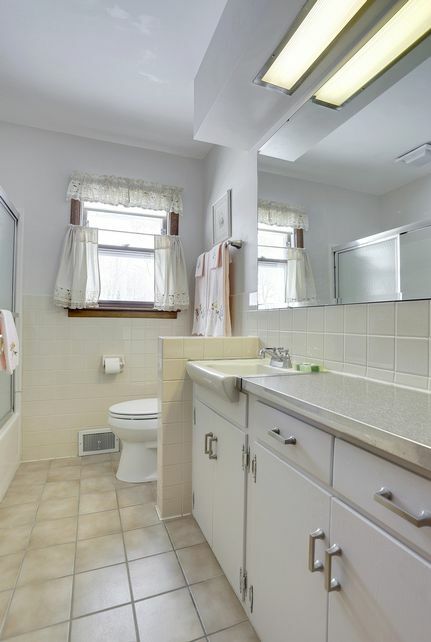 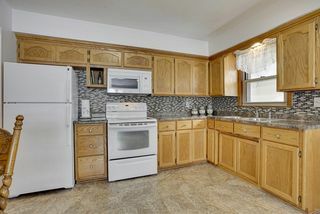 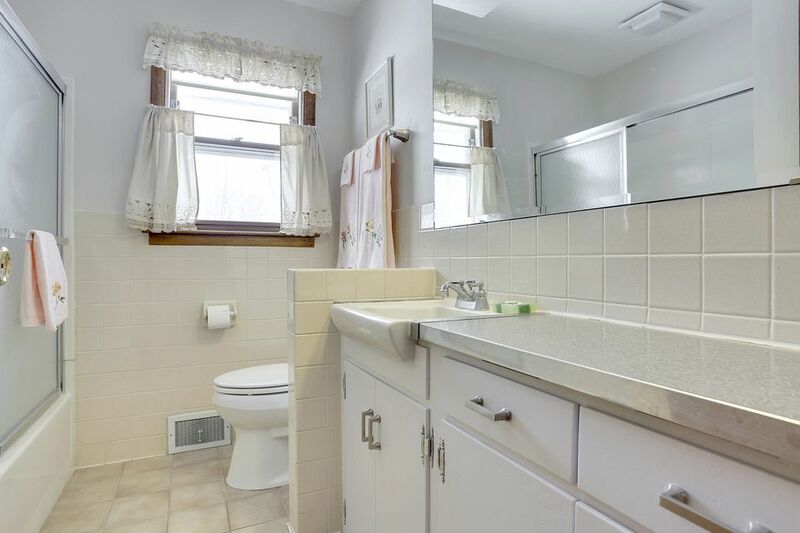 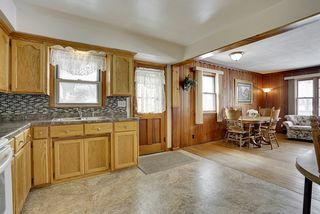 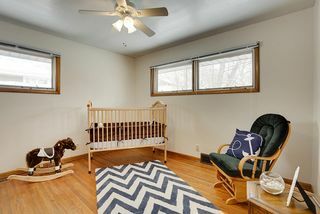 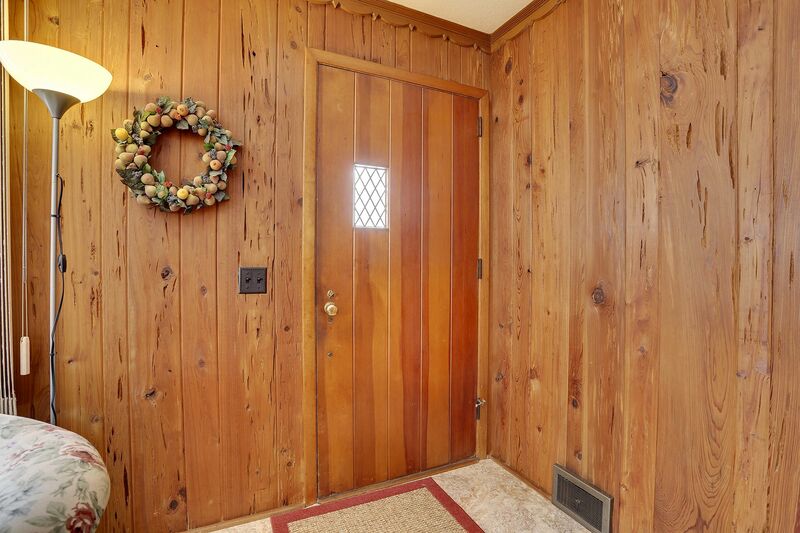 Enjoy the newly updated kitchen, original hard wood flooring and main level family room. 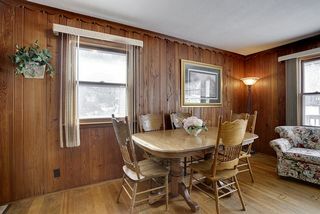 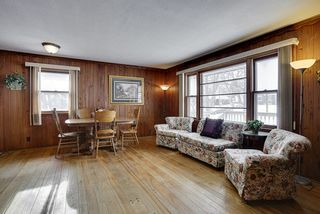 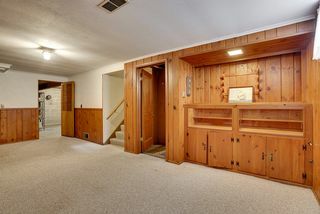 There is a 1500+ square feet of finished living space including the lower level amusement room. 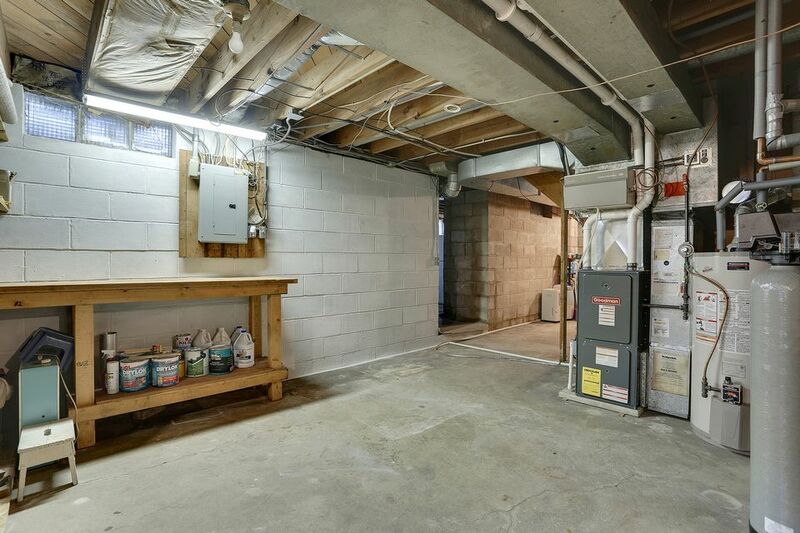 Plenty of space for storage and potentially additional space to finish including a 1950’s bomb shelter that could be finished into another bath (a toilet already exists in this space). 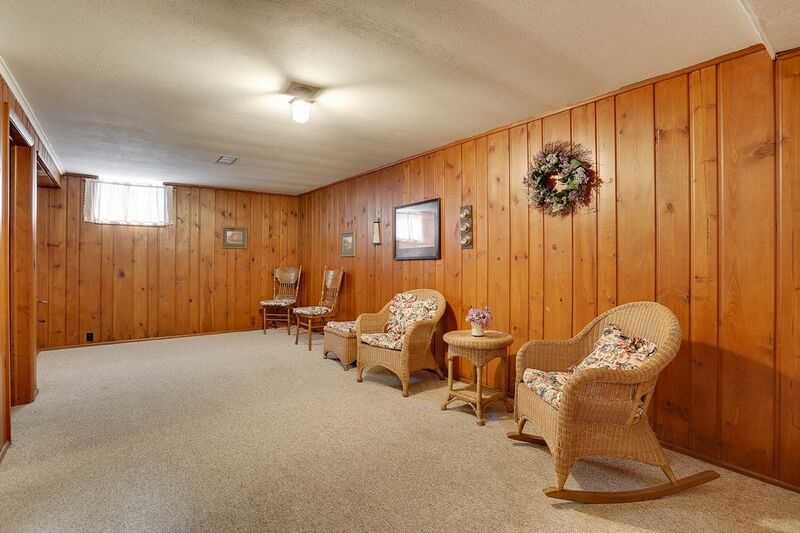 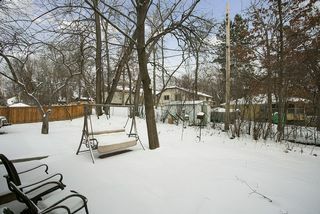 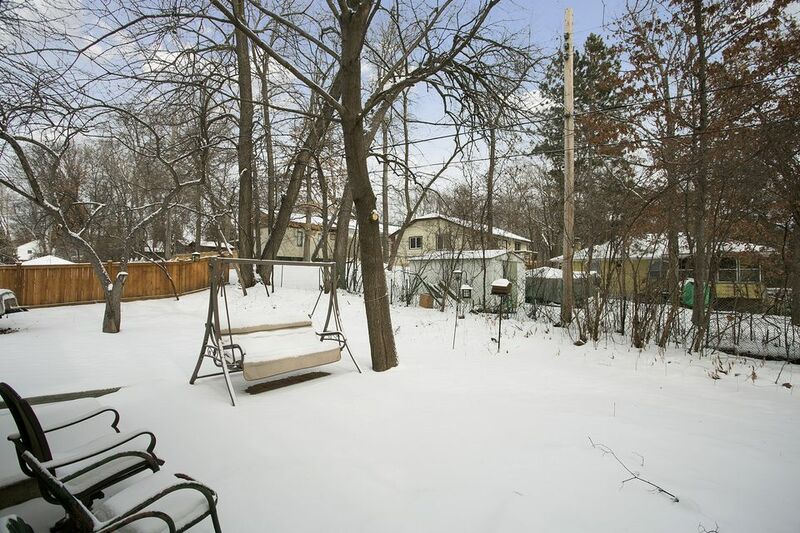 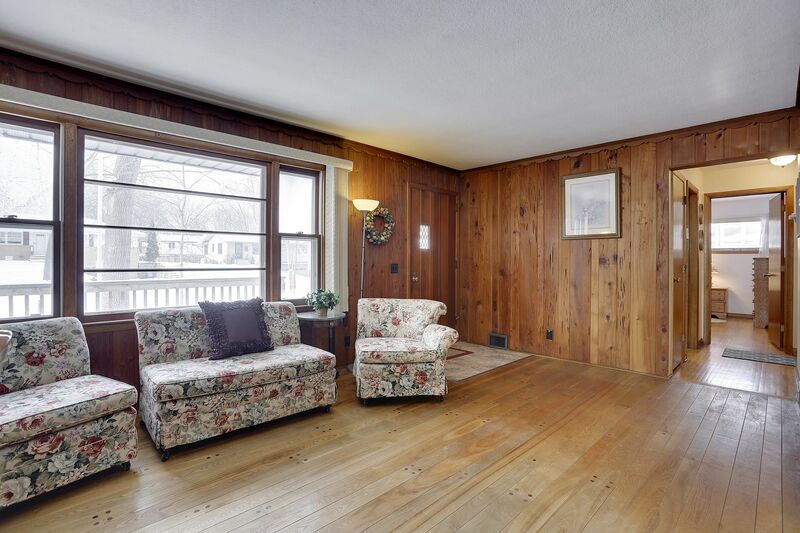 From the main floor family room you can easily enjoy the backyard patio and mature trees. 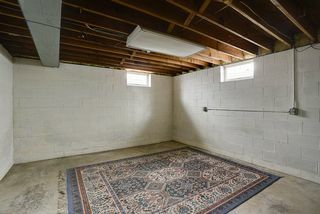 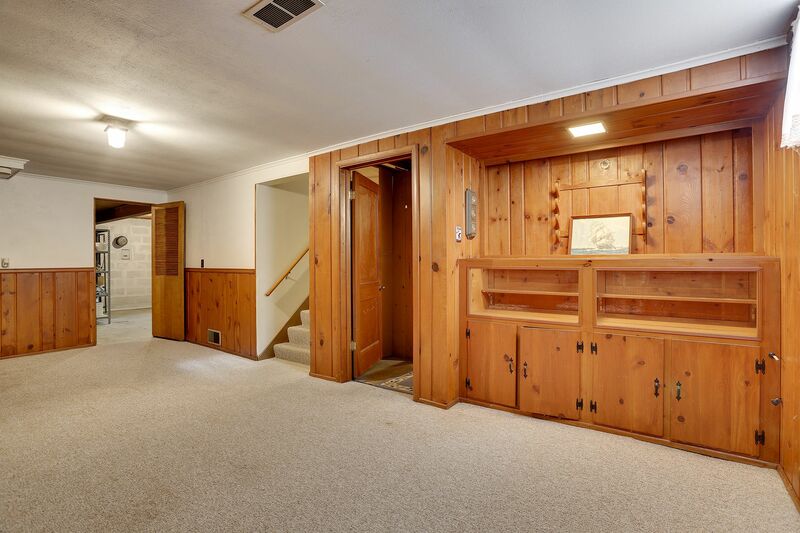 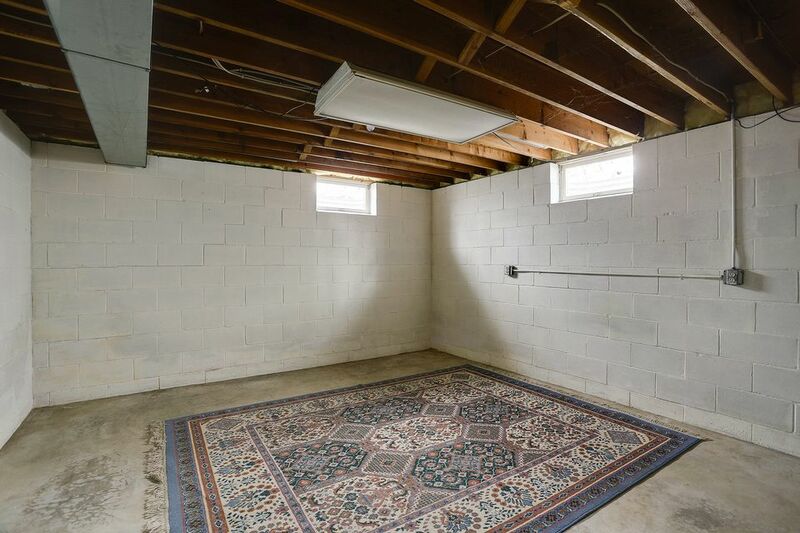 There is a two car detached garage with plenty of room for cars and perimeter shelving. 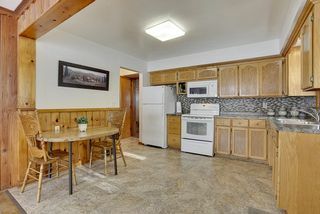 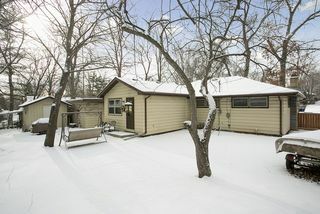 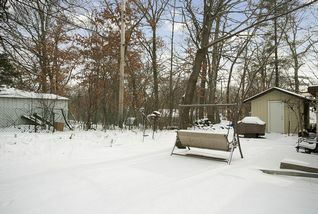 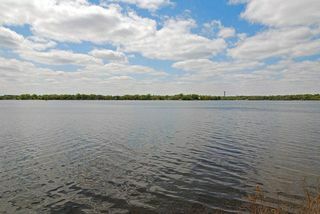 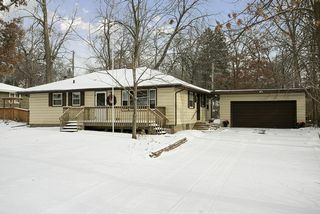 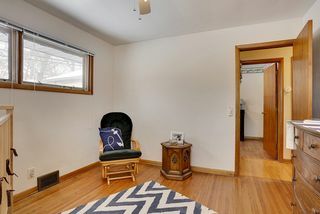 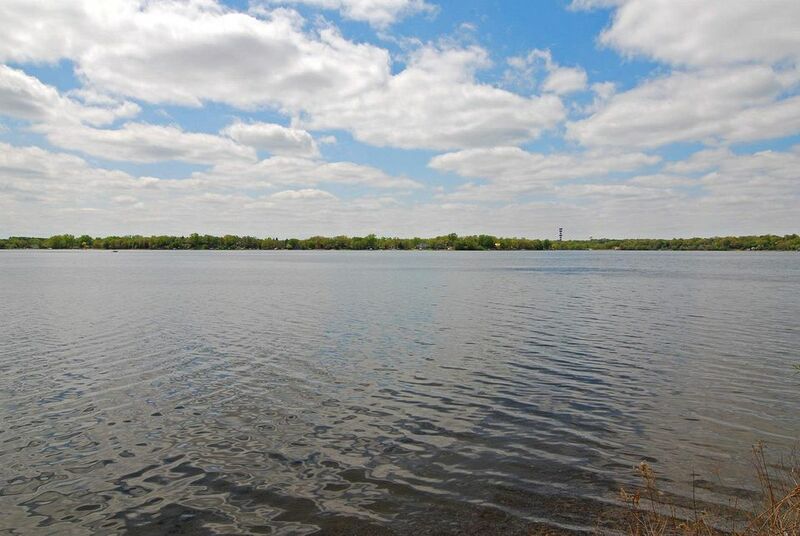 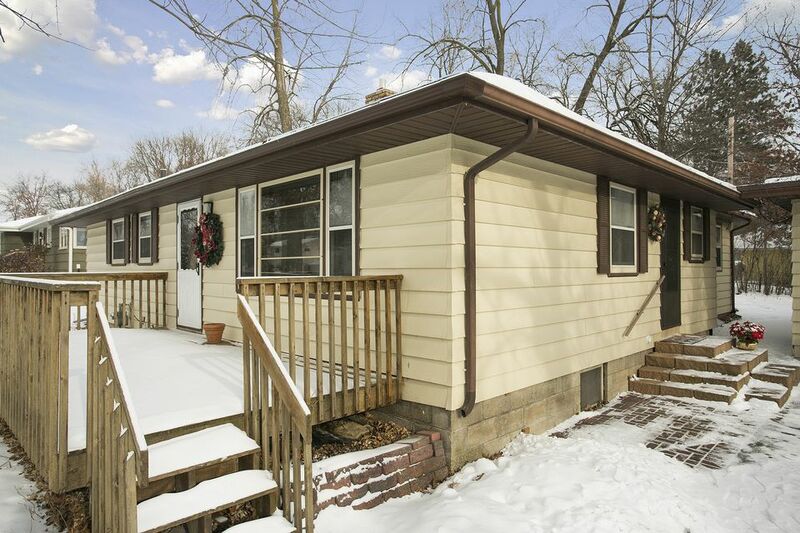 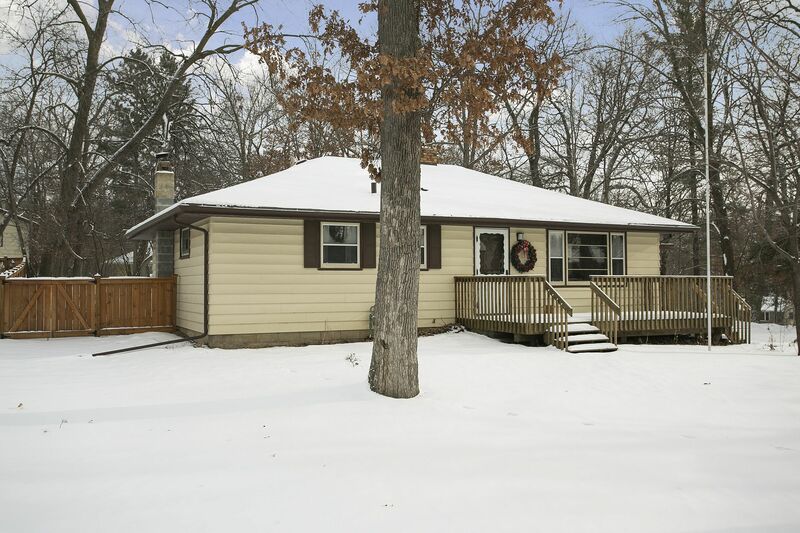 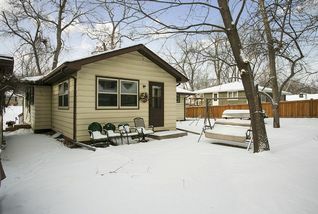 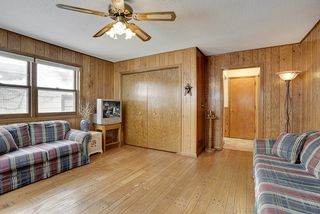 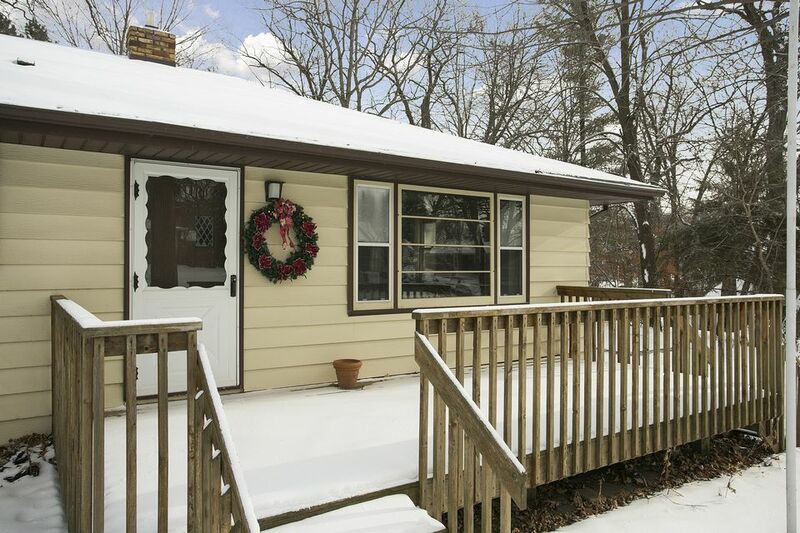 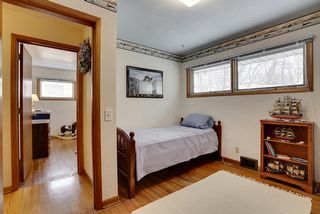 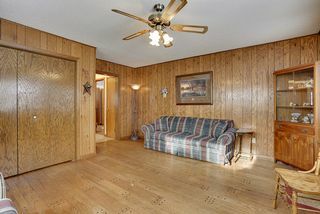 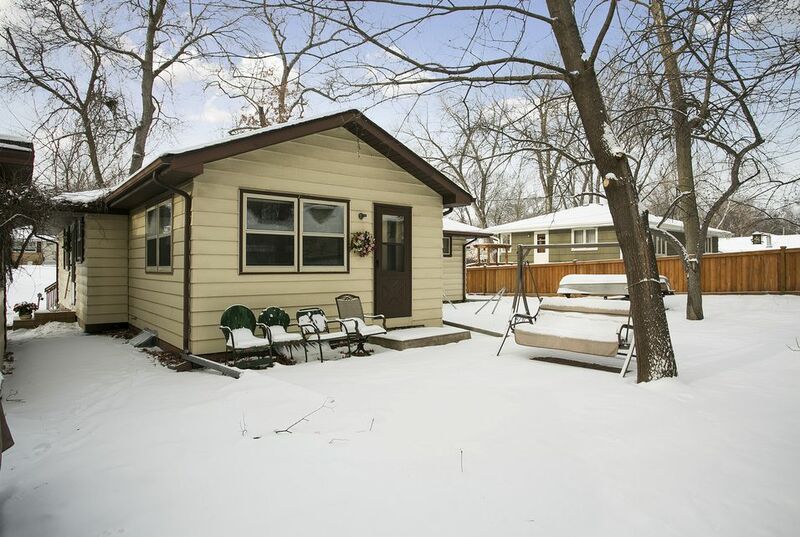 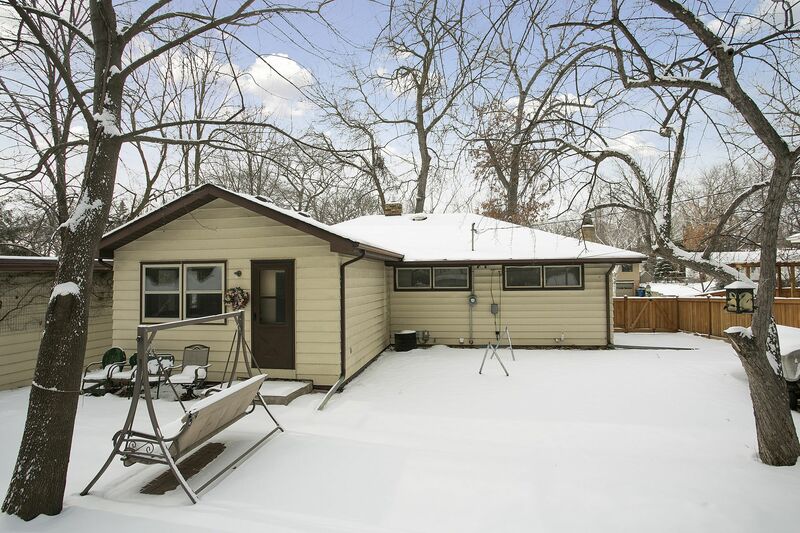 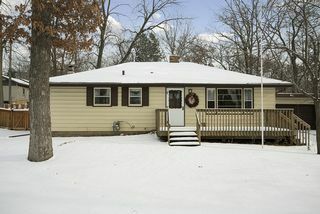 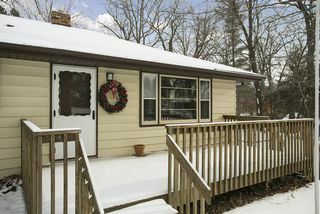 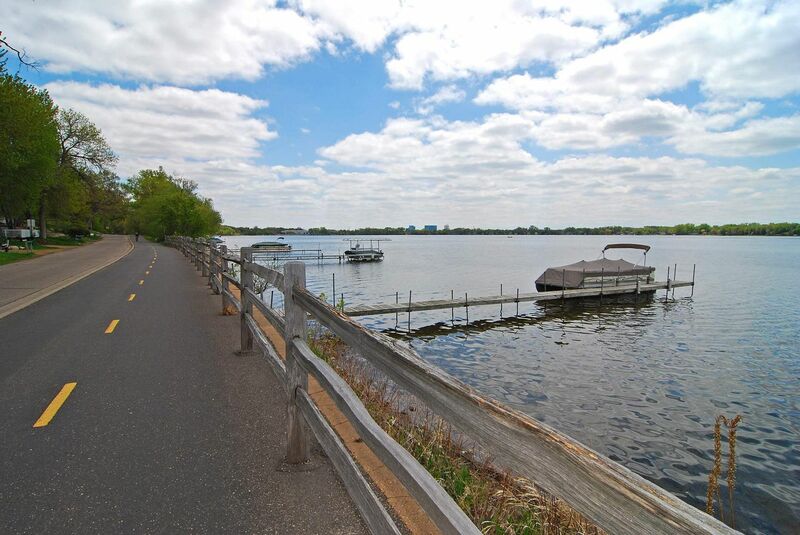 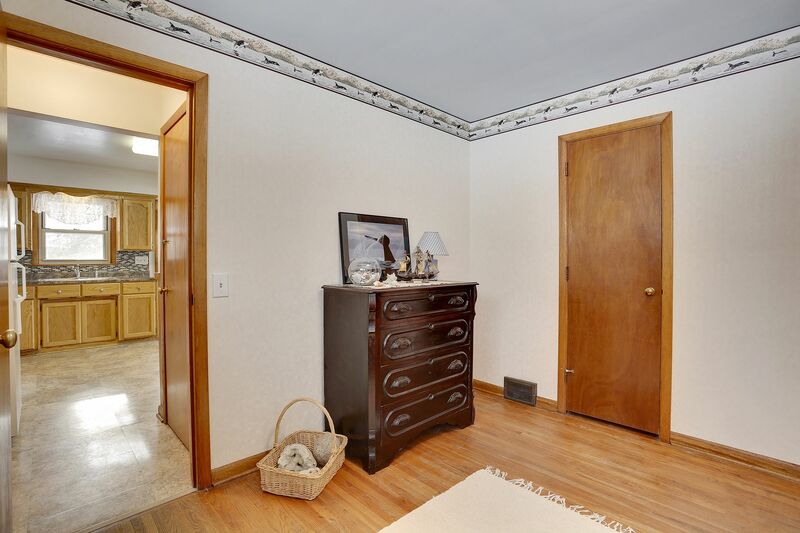 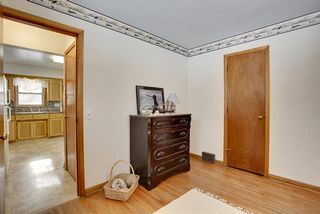 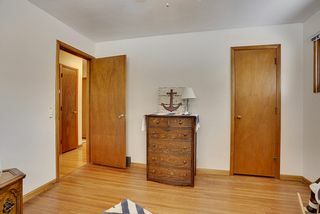 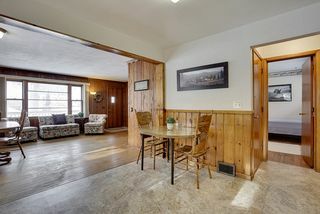 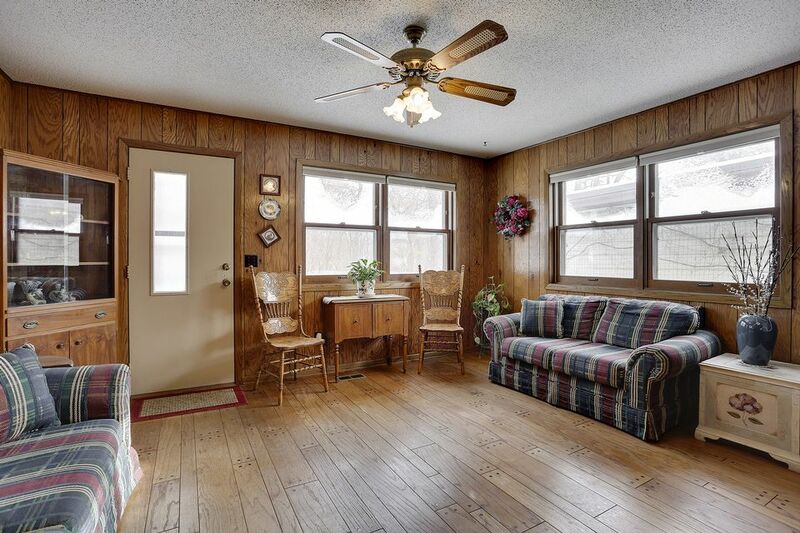 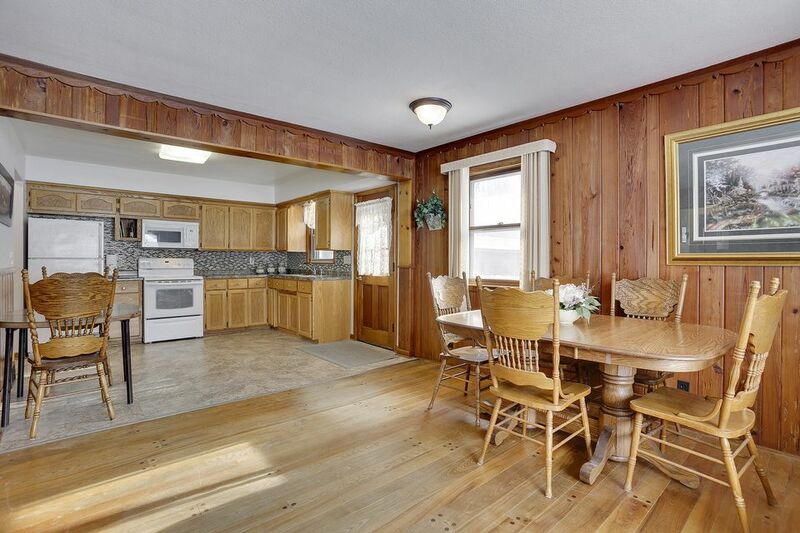 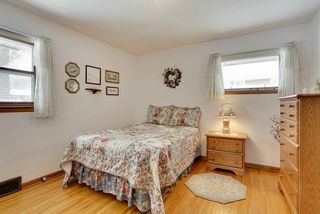 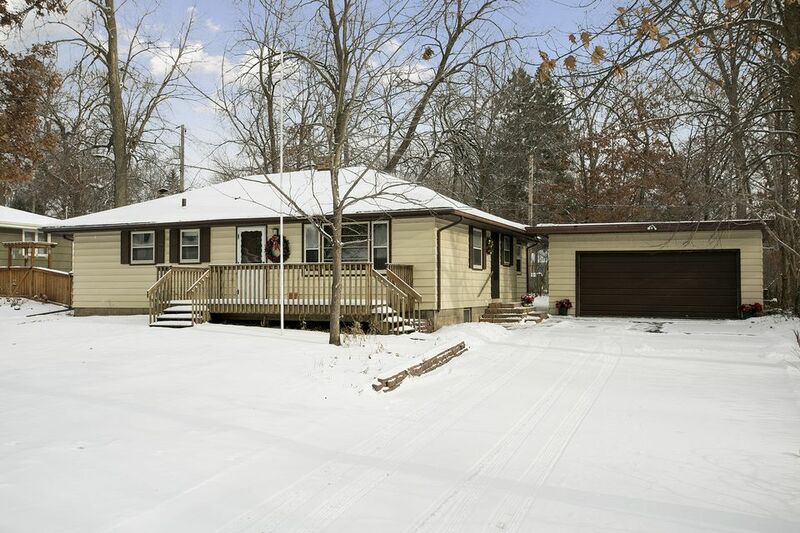 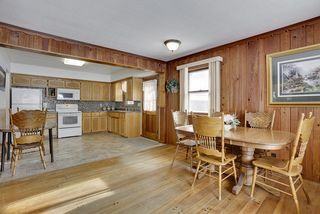 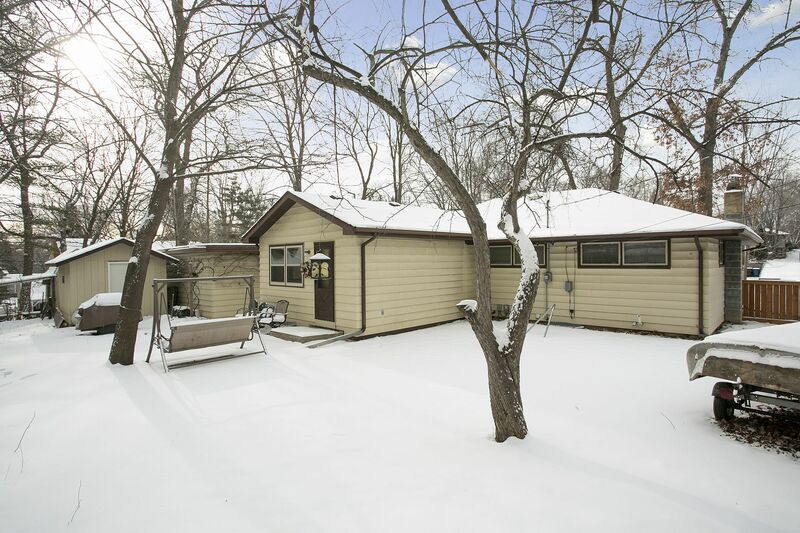 Within easy walking distance to Medicine Lake West Beach and park. 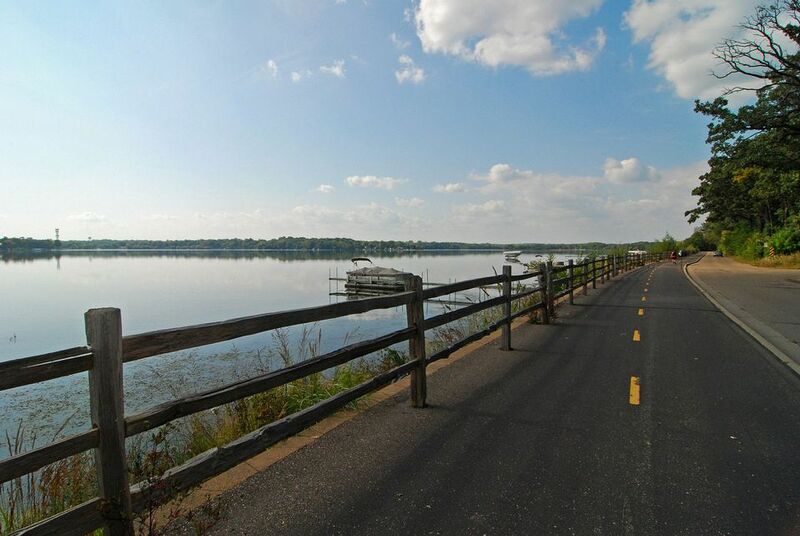 Biking trails start here and can take you into Three River’s French Park or the Luce Line. 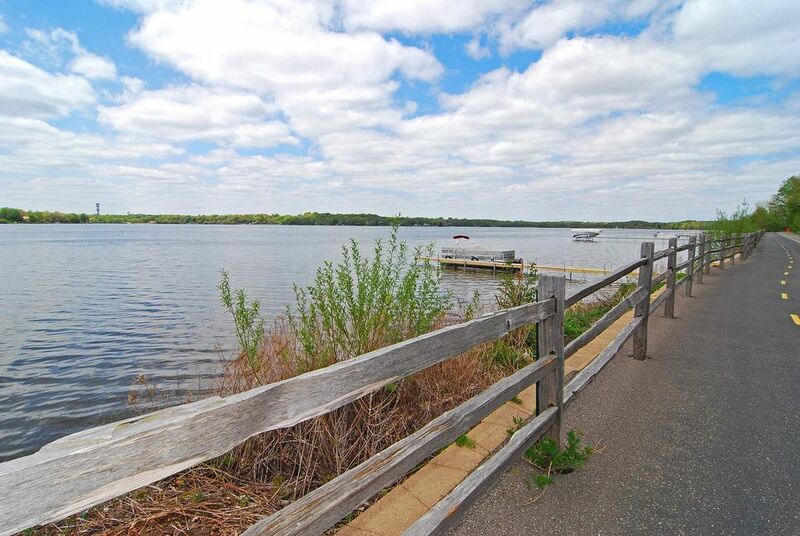 A great location and a solid home in Wayzata school district.